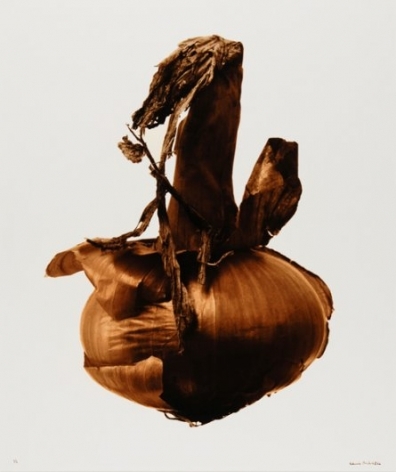 Nailya Alexander Gallery is pleased to present The Cosmos of Denis Brihat, opening on September 10th from 6 to 8pm. The exhibition will run through November 8th at the Fuller Building, 41 East 57th Street, Suite 704 (corner of Madison Avenue). 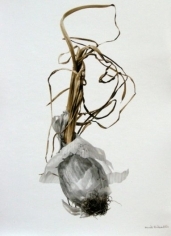 Gallery hours are 11am-6pm, Tuesday through Saturday, and by appointment. 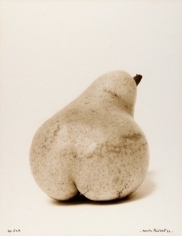 Denis Brihat (b. 1928, Paris) first made his photographs in 1943. In 1948, he attended the Rue de Vaugirard photography school, and in 1955 encouraged by Robert Doisneau, he started working for the RAPHO agency. 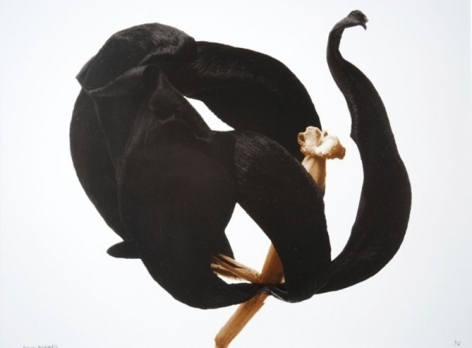 Brihat spent a year (1955-1956) photographing in India, where he produced work that won him the Prix Niepce in 1956 and an exhibition at the Société Française de Photographie. 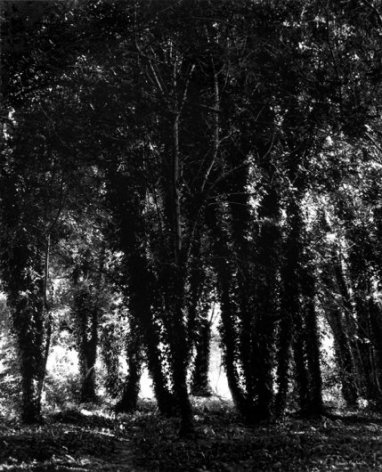 In 1958, he moved to Provence, where he settled at Bonnieux to concentrate on his personal research and the themes of nature. 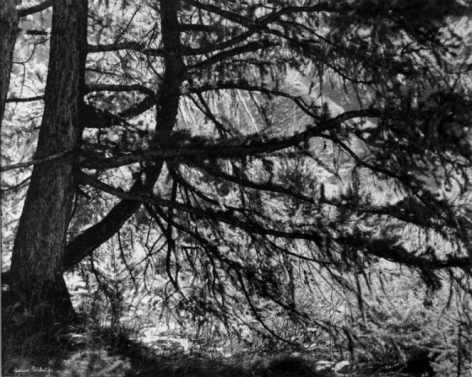 Living in seclusion on the then deserted Plateau des Claparèdes, he at last could create the photography he had always longed for: images that revealed the complexity and beauty of nature through a completely immersive experience. Several important exhibitions mark this period, notably at the Musée des Arts Décoratifs in Paris in 1966 and at MoMA (New York) with Pierre Cordier and Jean-Pierre Sudre in 1967. 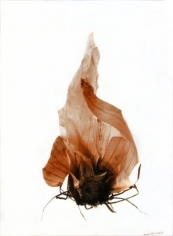 In 1968, Brihat started his experiments in color by using metal toning and etching process of the gelatin surface, techniques he tirelessly pursued and honed ever since. 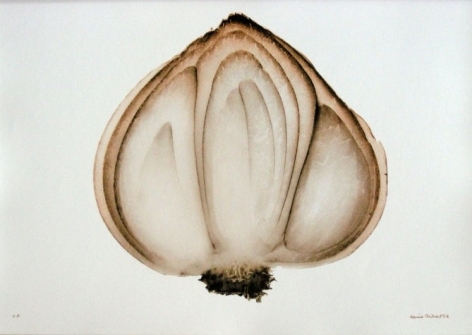 The color in Brihat’s toned prints is mineral, made of the salts of silver, gold, sodium, iron, and uranium among others, and is achieved solely through classical darkroom processes. 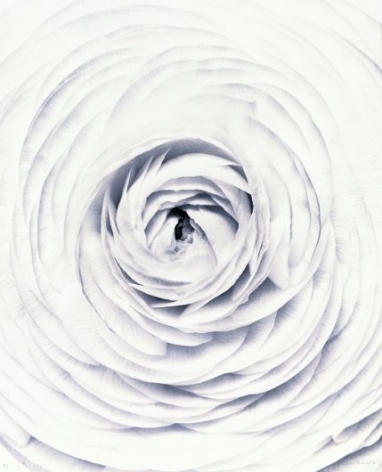 The resulting prints are sumptuous and delicate. Of remarkable richness, they expose the color of light, something far greater than the color of things. 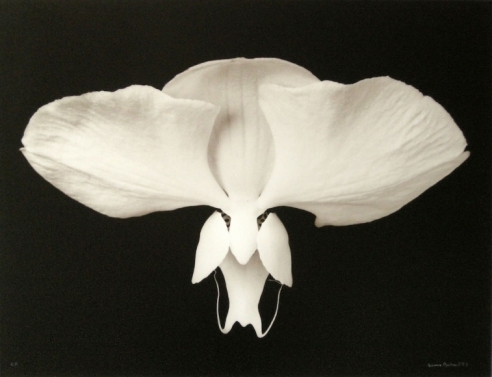 Denis Brihat has had exhibitions both in Europe and the US since 1963. He received Grand prix photographique de la ville de Paris in 1987. 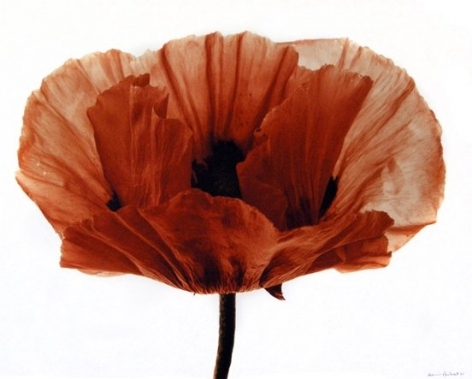 His works can be found in museum collections such as Bibliothèque Nationale, Paris; Centre Pompidou, Paris; European House of Photography, Paris; Cantini Museum, Marseille; Museum of Modern Art, New York; Center for Creative Photography, Tucson, AZ; and Victoria and Albert Museum, London.